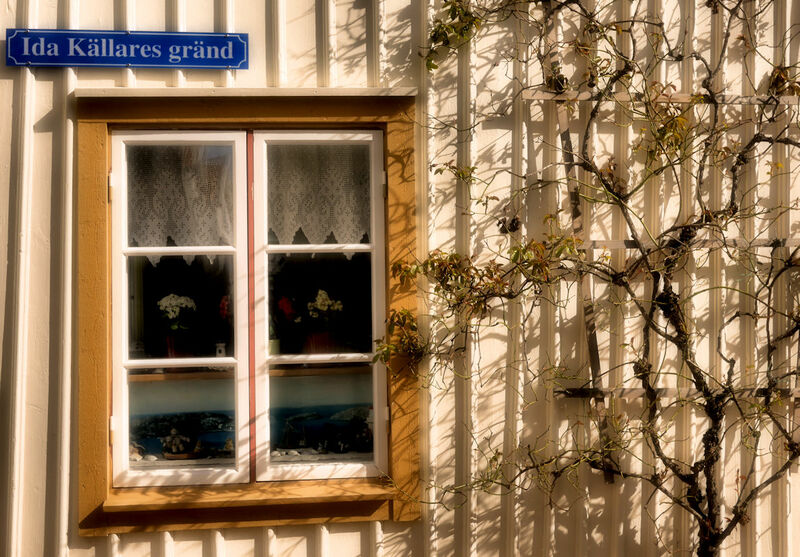 GamlaStan - Old Town - in Lysekil. Typical with the narrow streets situated, when build, by the seashore. Today a little more withdrawn as land masses have been filled out in the old harbour. 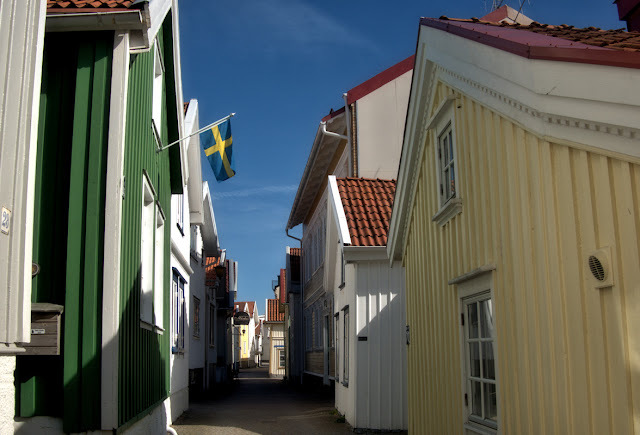 Gamlestan in Lysekil is a unique town - obviously Lysekil, developed from the Old Town, but also for Bohuslän and probably for the whole of Sweden! 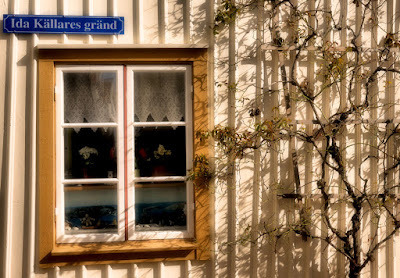 Gamlestan leads its history back to the first documented herring period in the 1500s. 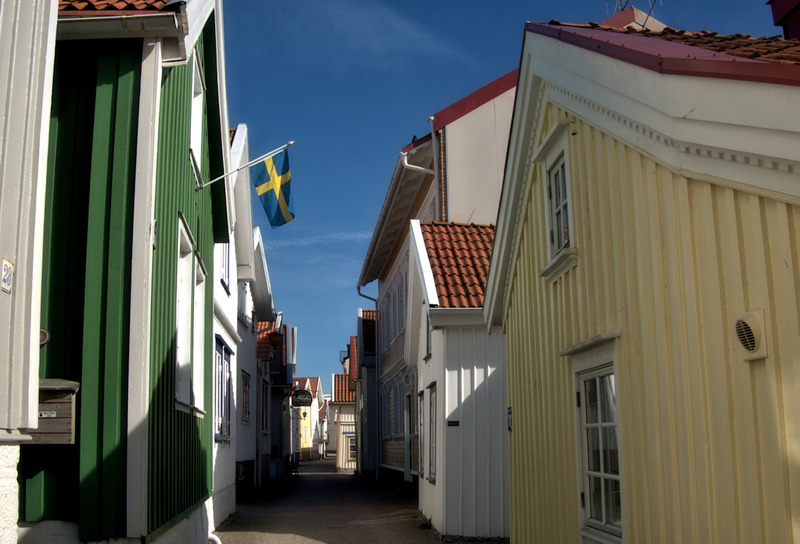 Lysekil "modern" history began with Johan Gabriel Mollén arriving to Lysekil in 1830. He was behind when Lysekil get market town rights in 1836.